They range from spectacular views to fascinating details. The natural attractions of Bohinj will take your breath away at every turn, while showing you a different face in every season. 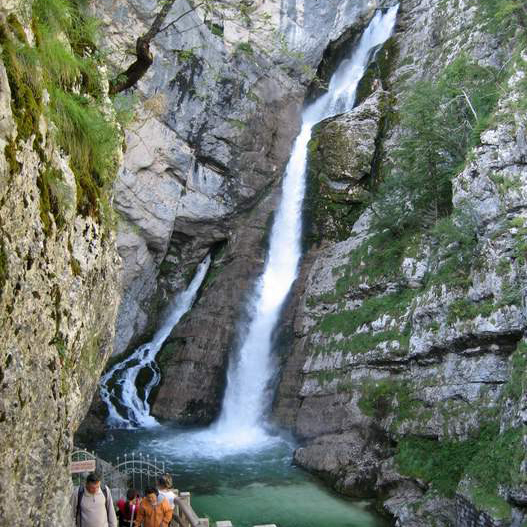 The Savica Waterfall is the source of the Sava Bohinjka, known under the name of Savica to the spot where it flows into Lake Bohinj. 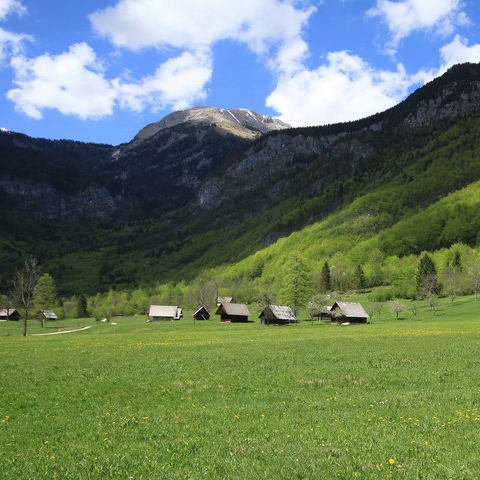 It is one of the must-see sights for Bohinj first-timers, and it is very possible that you will join those who visit Savica each and every time they come to Bohinj. Vogel lies within the Triglav National Park, at the head of the Bohinj valley. 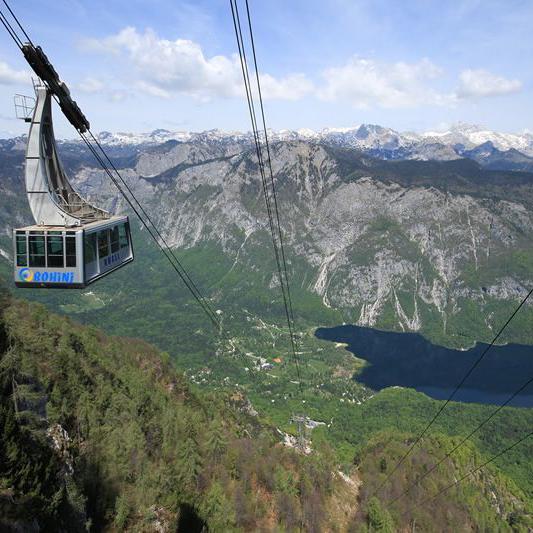 You can reach the lower Vogel cable car station on foot by following one of the maintained trails along the north or south shores of Lake Bohinj. One of the most popular tours takes us below the Studor hill to Devil’s Bridge (Hudičev most), through the picturesque Mostnica gorge to the Voje valley, where you can enjoy in viewing the pleasant landscape.